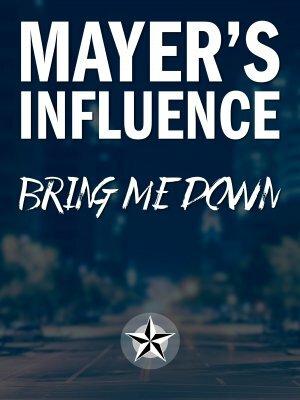 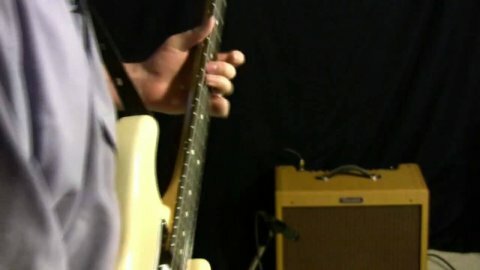 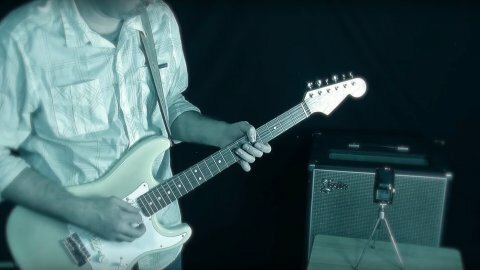 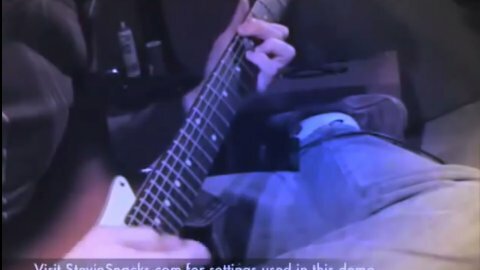 This is the exact solo taught in the Mayer's Influence: Bring Me Down course. 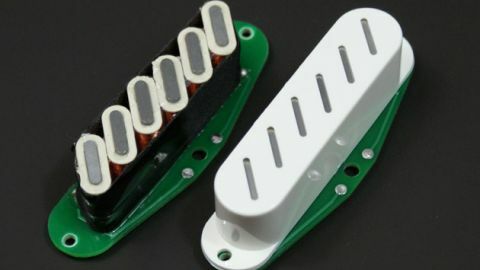 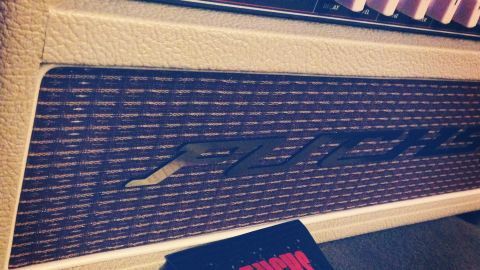 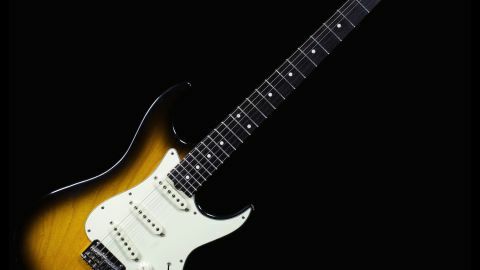 It borrows many licks and themes from both live and studio recordings of Gravity by John Mayer. 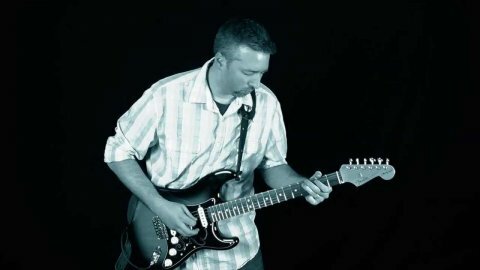 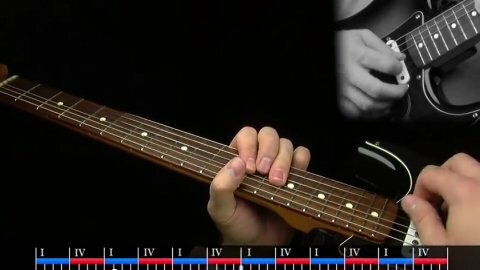 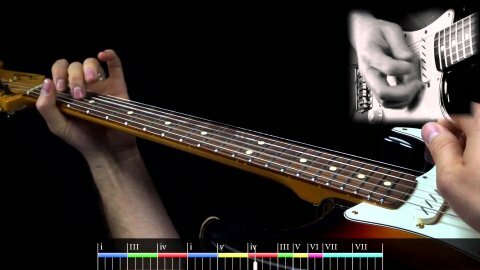 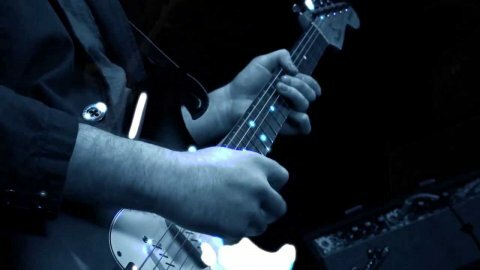 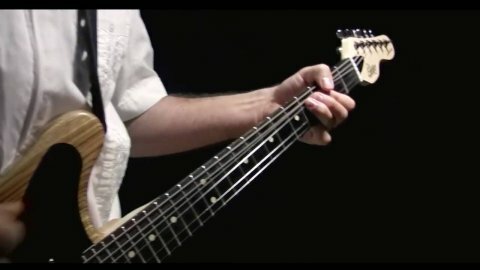 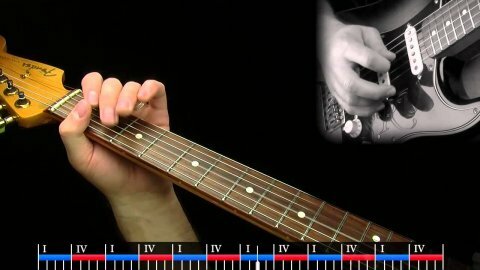 You can learn this exact solo note-for-note, with tablature in this course.